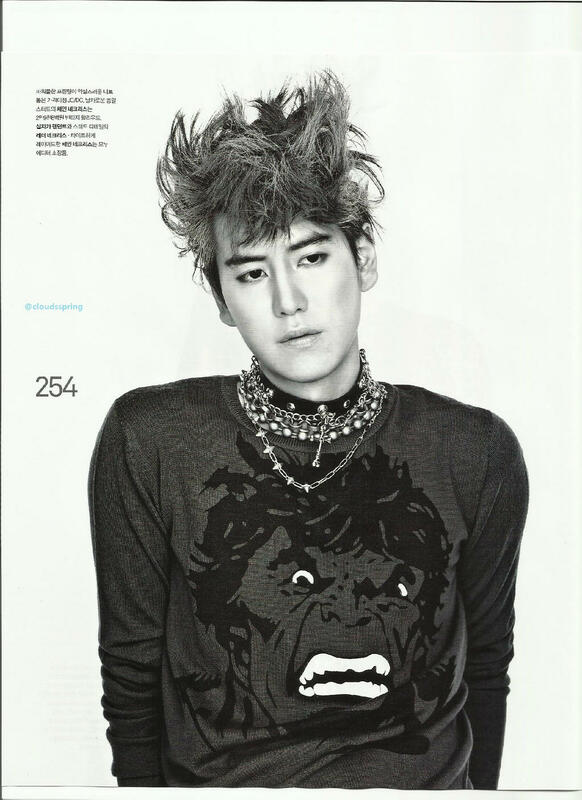 [SCANS] Super Junior Kyuhyun NYLON Magazine October Issue 09/18. . HD Wallpaper and background images in the Super Junior club tagged: super junior super junior suju sj kyuhyun nylon magazine photoshoot 2012. 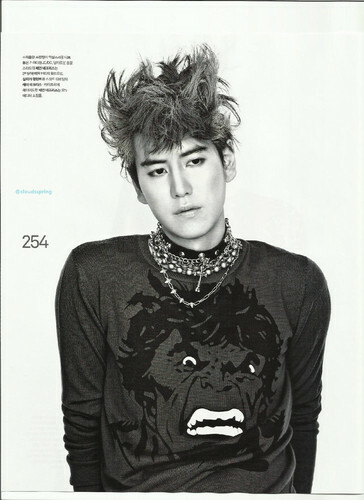 This Super Junior photo might contain jersey, t shirt, and tee shirt.